With April 15, the Tax Day for US citizens (except Maine and Massachusetts Residents who got lucky this year and are filing on April 17) approaching, the tax talk is ever so popular now. 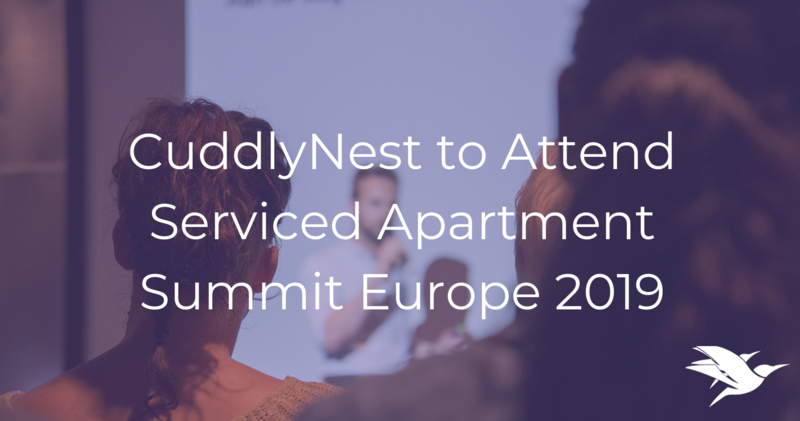 Are you renting out an apartment, a beach house or listing a shared room on CuddlyNest? Here is a short guide to keeping the confusion about IRS requirements at bay. First things first, you need to know exactly what tax form to submit. Although most Americans submit the standard income tax return form 1040, there is a bit more complicated story in case you rent out a property. As a host or property owner, you must first understand in which IRS classification – of rental property or personal residence – your property falls into. As for personal residences, these can be tax-free eligible under certain circumstances. Read on for details. If your property is rented out or booked for 14 days or less, then you are eligible to take a break and relax. You heard it correct – IRS does not require you to account for income from properties that are booked for 14 days or less, but with certain conditions fulfilled. First, you have to live in the property for more than 15 days a year. Secondly, the property must be rented out at a market rate. What does it mean? You do not rent out your serviced apartment for 10 days with an income of $100.000.000. No tax fraud, please. As for personal residencies, the cutoff between tax-free rentals and personal residency is clear. It is either renting out the property 10% of the total time you use it or using it for more than 14 days, whichever is greater. For example, you have a family vacation house in Florida which you rent for 3 summer months, counting for 180 days a year in total. Now, if you live in that house for less than, or equal to 10% of the time you are renting it out, hence 18 days a year, it will not be classified as a personal residence. To classify it as a personal residence, you must live in the property for more than 18 days (>10%). On the other hand, if you rent out a ski resort apartment in Arapahoe Basin for only 83 days a year, you can live there for less than or equal to 14 days, and have your property classified as a personal residence. If you rent the property out for more than 15 days or use it less than 15 days, or for 10% or the total time you are an owner of the property, then it shall be accounted for as a rental property. Rental properties shall report all rental income, but the owners are also eligible for benefits, such as rental expense deductions. In case you lose money from your rental property, you can carry the losses over to not only your rental property income but also personal income. Another important classification to understand before filing your tax form on April 15, is the rental status. There are only two statuses, namely passive business activity and non-passive real estate rental activity. Passive business is the category in which most rental property owners will fall into. Active business activity, on the other hand, means you as a rental owner make an active decision in whom to allow to book your property, you take care of maintenance and terms of a lease. As for passive participation, the difference tax-wise lies into tax deductions. For passive business activity, you can only deduct a passive loss from passive income, not personal income. As for non-passive business activity, it translates into active engagement in property development, construction, acquisition, and leasing. Another condition for which your rental status may fall under non-passive activity is that of active management and renting making up the majority of your income. 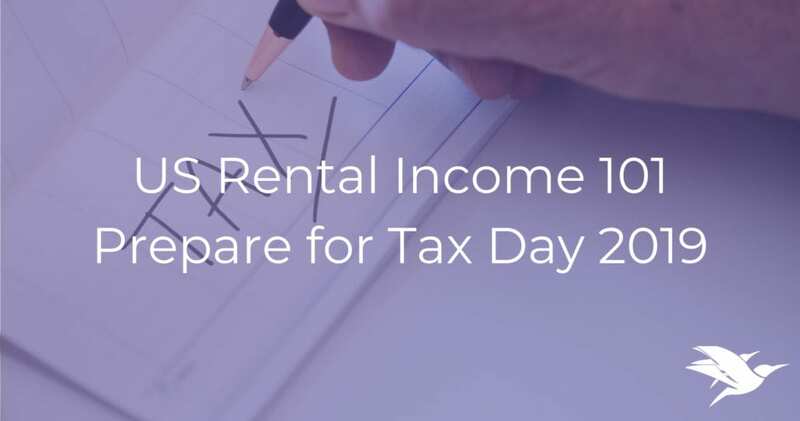 Under the conditions of non-passive rental status hence active participation, IRS allows for tax deduction not only from rental income but also from personal income in the amount of 25.000, which if exceeded will carry over to be deducted in the next year. You must keep up with fiction!